As part of its Road to Battlefield 1 promotion, EA has been giving away previously released expansion packs for Battlefield 4 and Battlefield Hardline to those playing on PlayStation 3, PlayStation 4, Xbox 360, Xbox One and the PC. 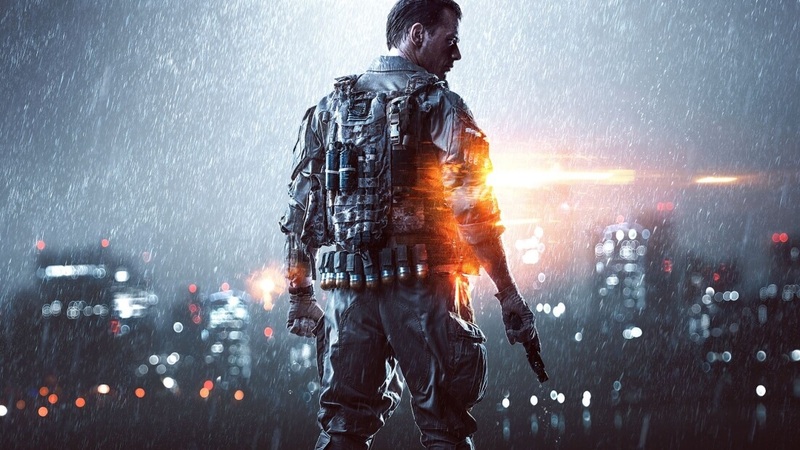 The first expansions to participate in the program were Battlefield 4’s Dragon’s Teeth and Battlefield Hardline’s Robbery pack which were available free of cost until May 10. If you missed out on those offers, fret not as another piece of DLC is just around the corner. A Reddit user recently discovered via a listing on the Xbox One Community Calendar app that Final Stand, the fifth DLC pack for Battlefield 4, will be available for free to Xbox Live Gold members starting Wednesday, May 18. As DualShockers notes, Final Stand was originally launched in December 2014 and includes four maps – Giants of Karelia, Hangar 21, Hammerhead and Operation Whiteout – as well as several new gadgets, attachments, weapons and vehicles. It’s unclear at this time if Final Stand will be offered on other platforms although I can’t imagine why EA would limit it to just a single platform. Giving away dated content that once was a paid perk is a pretty creative idea to keep the community interested in the franchise until the next major release is ready. For veterans that already purchased the DLC, it’ll no doubt introduce a new group of n00bs to pwn… err, players to challenge via multiplayer. For those that didn’t pick up the content when it was new (perhaps because they were busy playing something else or simply didn’t want to spend the money), it’s an opportunity to try out some fresh content. Battlefield 1, the next major release in the storied franchise, was revealed earlier this month. It’ll land on PlayStation 4, Xbox One and PC on October 21, two weeks before the next Call of Duty game.